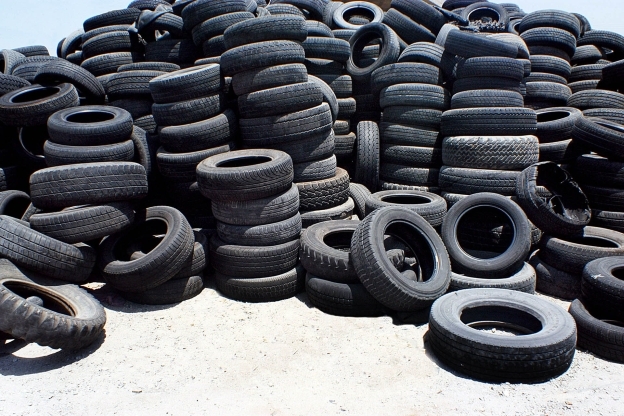 In recent years, the disposal of scrap tyres has become a significant environmental problem. 800 millions of scrap tyres are disposed every year worldwide as a consequence of the huge increase in the number of vehicles on our roads. In the United States alone, about 300 million scrap tyres were generated in 2005 and the number is rapidly increasing every year. The problem would become more severe due to the rapid economic growth of a number of developing countries, including China, India, and so forth. The huge stockpiling of scrap tyre is a significant threat to our environment and has been a hot topic amongst the engineering community which has been looking for long term viable solutions to the recycling and reuse of rubber. This article of mine discusses a new method of utilizing scrap tyres for applications in infrastructure protection forming part of the solution strategy. The method involves mixing scrap tyres with soil materials and placing the mixtures around building foundations, for vibration absorption. 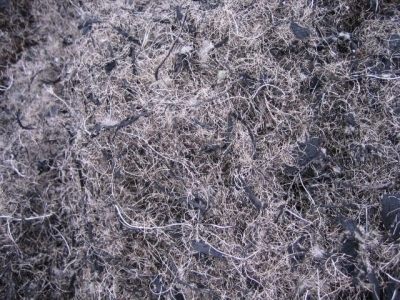 A project led by experts at the University of Sheffield and Imperial College and funded by London European Union (EU), working in association with the European Tyre Recyclers Association (ETRA), through extensive experimental work and trials have demonstrated that rubber, steel and textile fibers from tires can be reused in concrete. Results of this work, known as the Anagennisi project, were presented at a special dissemination event at Imperial College London in July 2015. During the project work, it was found that recycled rubber will allow buildings and other structures to flex up to 10 per cent along their length - 50 times more than structures made from conventional concrete. The team researchers are hoping to prove that tire rubber can make concrete flexible enough to be an advantage in areas of seismic activity as well as in bridges. It hopes this product will be available by the end of this decade. Tire wire, which is exceptionally strong, can also be blended with other steel fibers to increase the flexural strength of concrete, researchers found. These fibers are also much thinner than conventional steel fiber, which means there are more in the concrete, helping to control cracks at the micro level, according to project reports. In other research, the project has already worked on conversion of steel wire found in tires into concrete that is being used commercially for floors of industrial buildings. A third component, textile polymer fibers, used primarily as reinforcement in passenger tires, is also of high quality and strength and can be used to control cracking at the early stages of concrete curing, when the material is still plastic. Sheffield researchers found that textiles fibers help prevent explosive concrete spalling (crumbling, breaking up) during fires, and applications are being developed for tunnels and buildings. According to University of Sheffield engineering professor Kypus Pilakoutas, the rubber-infused concrete will be tested on a shaking table next year with the aim of getting it to market by 2020. 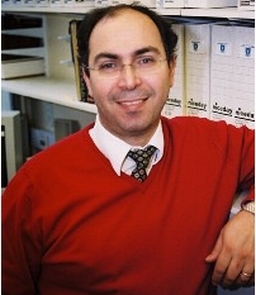 "With polymer fiber, we are doing experiments on restrained shrinkage, and fire tests," Pilakoutas said. Plans are now in place to use the new concrete material in seismic resistant buildings, vibration isolation and bridge bearings. As part of the EU-funded Anagennisi project, demonstration projects will be undertaken in several countries to convince contractors and infrastructure owners of the benefits. The first processing facility for tire wire has been established in the UK by project partner, Twincon Ltd, as part of another EU Eco-innovation project which works in parallel to Anagennisi. With demand currently outstripping supply in the EU, there are plans to scale up production by establishing processing facilities at other recycling plants around Europe. In conclusion I would say that, the validity of this method has been proved by using various recorded ground motions. On average, 40-60% reduction in horizontal accelerations at roof and foundation as well as first floor inter-storey drift can be achieved. 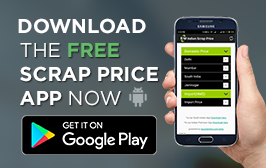 The use of scrap tyres as the rubber material can provide an alternative way of consuming huge stockpiles of scrap tyres from all over the world. The possibly low-cost of this proposed earthquake protection scheme can greatly benefit developing countries where resources and technology are not adequate for earthquake mitigation with well-developed, yet expensive, techniques.